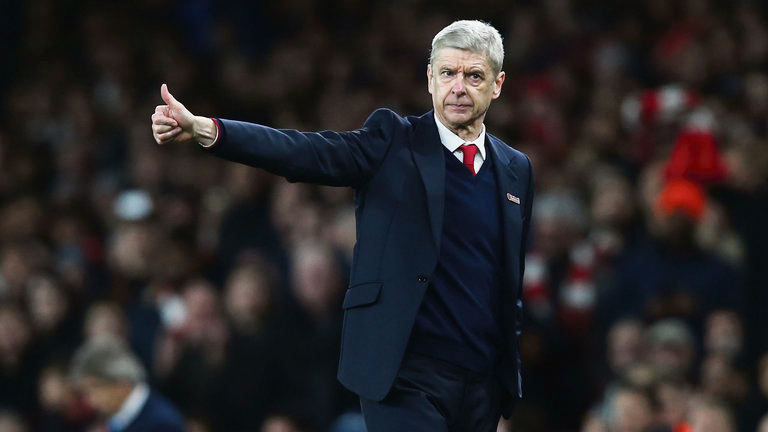 Arsenal confirmed reports that manager Arsene Wenger has signed a two-year extension at the club. There were a lot of doubts about Wenger's future after Arsenal failed to finish in the top-4 for the first time in his reign. Fans had held protests asking him to go. But the FA Cup win over Chelsea gave Wenger some hope, as Arsenal ended the season with a trophy. Wenger, who lifted the FA Cup for a record-breaking seventh time, said: “I love this club and I am looking forward to the future with optimism and excitement. We are looking at what we do well and how we can be stronger everywhere. This is a strong group of players and with some additions we can be even more successful. We’re committed to mounting a sustained league challenge and that will be our focus this summer and next season.